Video files are, by nature, larger than most other file types that you would upload to CWPro. This larger file size equates to longer upload times, which is what allow issues to arrise during the upload process (internet connection issues, bandwidth issues, etc.). To reduce the time it takes for a video file to upload to the internet we recommend that you reduce its size by compressing it first. 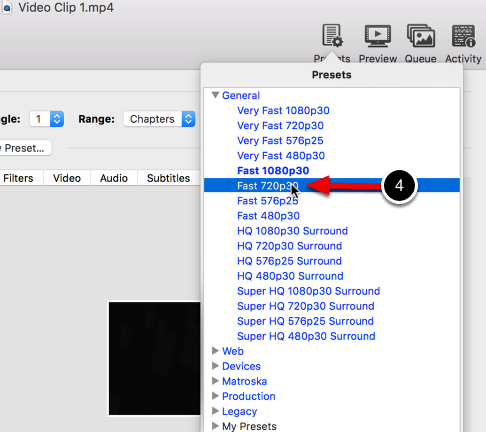 This help page will show you how to compress your video file into a smaller and more manageable format. 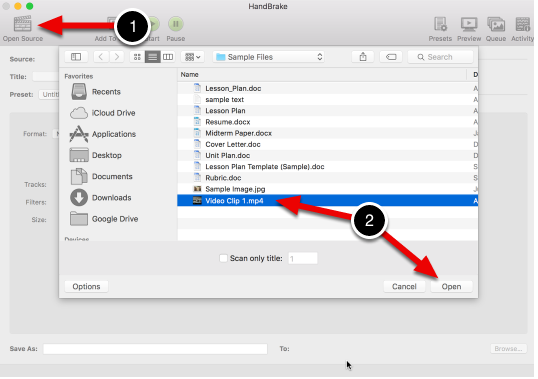 Since CWPro does not provide video compression tools we recommend Handbrake™, as it is free to download, easy to use and is available for both Mac and Windows users. NOTE: These instructions are not specific to CWPro. The same steps can be used to compress a video file before uploading it to YouTube, Google Video or other Internet websites. If you would also like to edit your video to rearrange or remove specific clips and shorten the overall length of the video, please visit our Video Editing help page before compressing your video. To download Handbrake™ go to handbrake.fr/downloads.php and select the option for your Operating System. Once the application is downloaded to your computer, install it and then open it. 1. 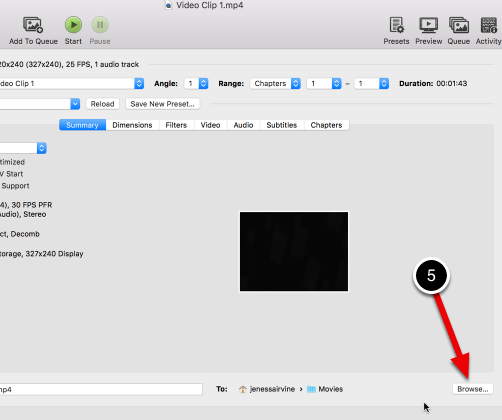 The option to select a video file should automatically appear when you first open Handbrake™. If this option does not appear, click the Open Source icon located at the top left corner of the Handbrake™ window. 2. 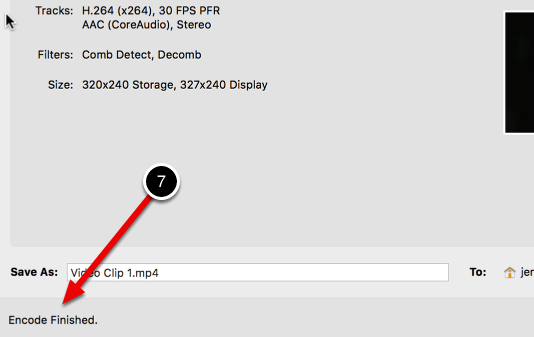 Select the video file from your computer and click Open. 3. Select the Presets option at the top right corner of the window. 4. Select the Fast 720p30 option. 5. Click the Browse button at the bottom right corner of the window. A browsing window will open on your computer. Select the location on your computer where you would like to save the new, compressed file. 6. Click the Start button located at the top of the Handbrake™ window. Once the compression process has started, you will see its status at the bottom of the HandBrake™ window. 7. When the compression is finished you will see the "Encode Finished" message appear at the bottom of the window. Try compressing again using the Fast 480p30 option to reduce the size further.